This Canadian band features the folk stylings of singer-songwriter Tony Dekker. The latest release, New Wild Everywhere, isn’t a grand departure from prior releases but that’s okay – you’ll still come away with a good feeling about this release. “Les Champs de Progeniture” is a phenomenal track, even if you don’t understand the French lyrics. The benefit of Dekker’s voice is that each word and guitar chord sounds beautiful. You don’t have to understand it – he’s speaking the universal language of music everywhere. “Easy Come Easy Go” is not only in English but less about a man and his guitar than other Great Lake Swimmers tracks. The song features a string line, group vocals and a folk feeling. “Easy come/Easy go/That’s what they say/When they’re about to go broke” are so easy to understand – the song isn’t cryptic or hidden at all. Just a good old fashioned folk track. “Quiet Your Mind” will do just that. The track sounds like Sufjan Stevens mixed with Kevin Devine. 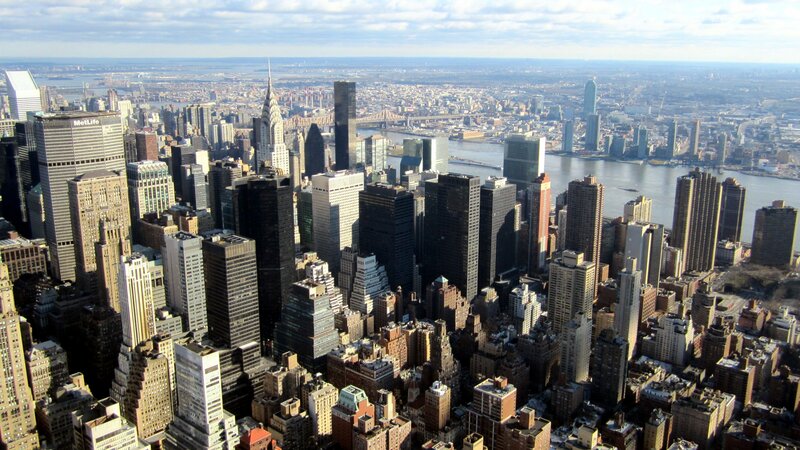 Simple lyrics and very simple guitar work make this track introspective and personal. You’ll be able to find a little bit of yourself hidden within each part of this track. As you continue to listen, you’ll continue to dig deeper and deeper. 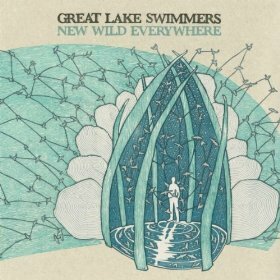 Great Lake Swimmers have a habit of producing stellar album after stellar album. While there isn’t anything special or dynamic, that doesn’t change the value of a good ol’ fashioned folk album.